Destiny, a video game about traveling through space trying to steal handcannon kills from your teammates, has a long and storied history of allowing you to go places you shouldn’t. The new expansion is no exception. Over the weekend, intrepid secret hunters poked around the edges of Destiny 2's Forsaken expansion and discovered that they could access parts of the raid, which doesn’t go live until Friday. Better yet, they could find a chest that dropped raid loot, no fights or puzzles necessary. These are the sorts of silly exploits that have thrived in Destiny since it launched back in 2014. 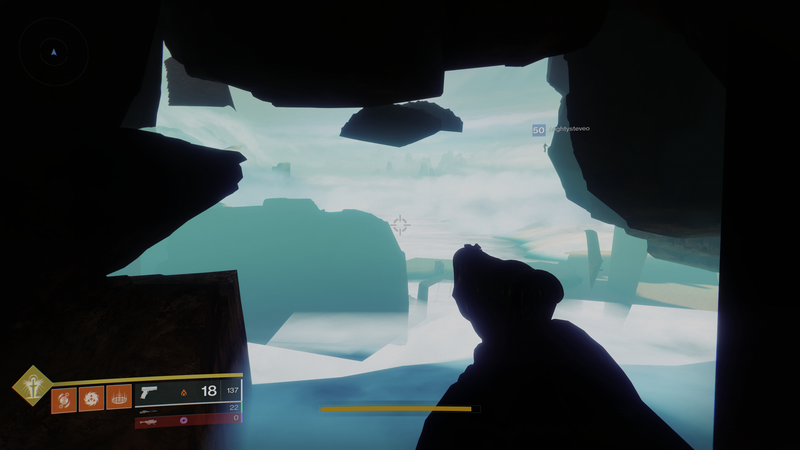 From the loot cave to Crota LAN cables to Templar grenade glitching, the world of Bungie’s multiplayer shooter has always been full of infamous bugs. And Bungie has always moved quickly to zap them. So take advantage of this raid chest exploit while it lasts.